The Trump administration signed off on a $15 billion deal to sell Saudi Arabia Lockheed Martin's THAAD missile defense system — regarded as "America’s crown jewel" — this week, Bloomberg reports. 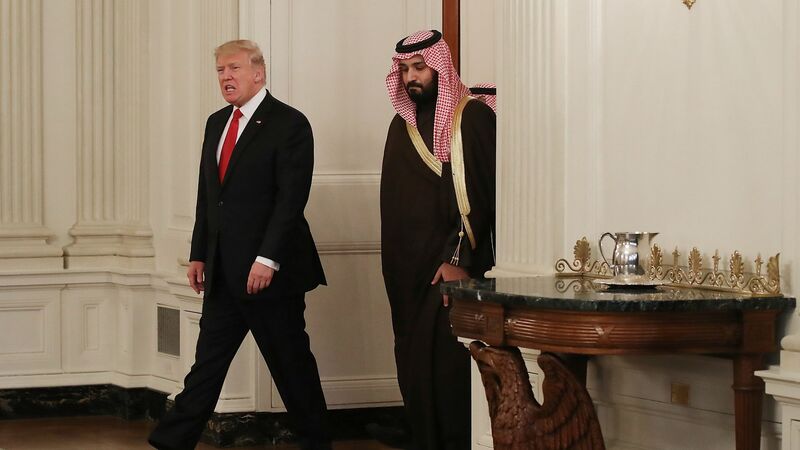 The big picture: The deal has been a long time coming, but its completion comes amid a tumultuous turn in U.S.-Saudi relations. The Senate voted Wednesday to advance a resolution to pull U.S. support for the Saudi-led coalition in Yemen as lawmakers demand answers over the involvement of Saudi leadership, including Crown Prince Mohammed bin Salman, in the murder of journalist Jamal Khashoggi.